The holiday season is known to cause a bit of dread among those with healthy eating goals. The good news is that runners need not worry, especially if they're in the thick of training for a big race. 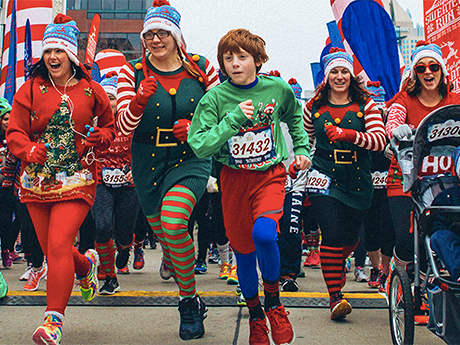 Many popular holiday foods are packed with nutrients known to be beneficial to us active people. 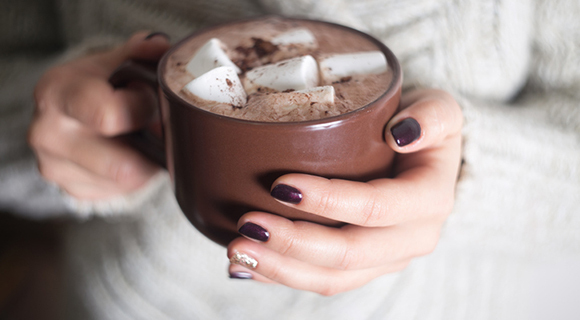 Here are 10 foods you're bound to come across this holiday season. Go ahead--we give you permission to pile them on your plate. 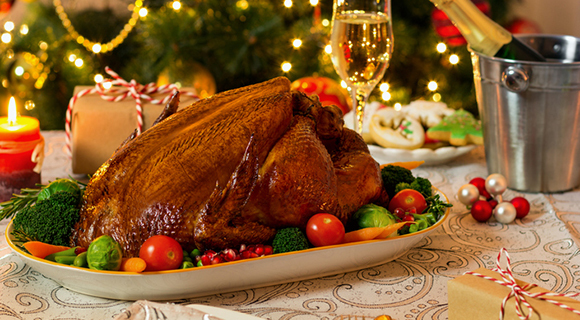 On average, runners need more protein than most other folks, and turkey is an excellent source. It's loaded with amino acids to promote muscle recovery, as well as other key nutrients including B vitamins and zinc. Opt for this lean meat over ham or other options during the holidays. Pomegranate seeds always seem to work their way into a holiday salad, and you'll want to make sure you load up your plate when they do. 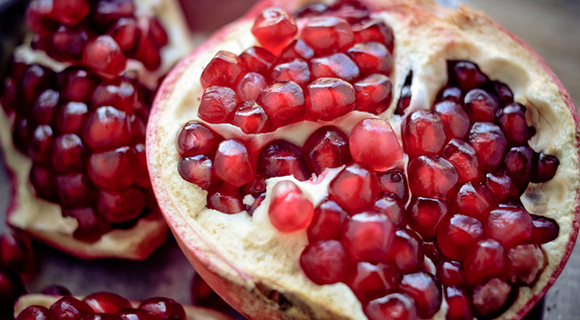 This fruit is an excellent source of immunity-boosting antioxidants. If you're trying to avoid pigs in blankets or the ubiquitous cheese platter, go straight for the veggie tray. 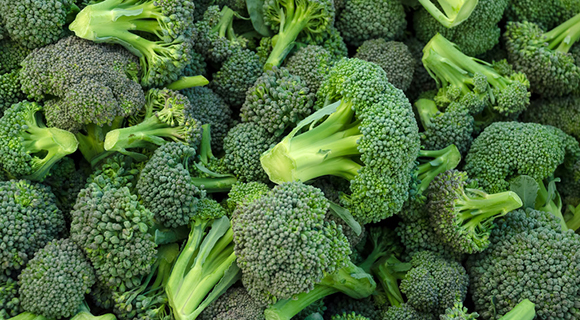 Broccoli, especially, is a runner's dream, as it's high in nutrients like vitamin A, vitamin C and folic acid. Also try it in a broccoli and cauliflower mash, which is a delicious and nutritious holiday side dish. 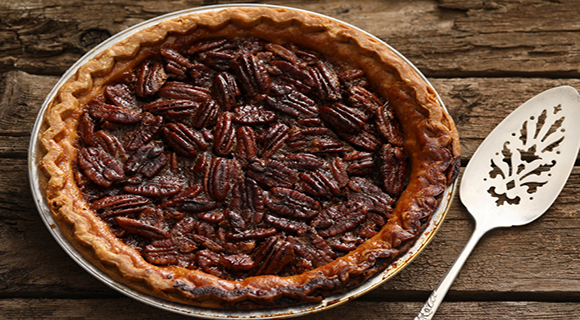 Pecan pie often gets a bad reputation because it's typically loaded with sugar. But pecans are also loaded with heart-healthy vitamin E and antioxidants, so we don't blame you for using the holiday as an opportunity to splurge. You could also incorporate pecans into healthier dishes like salads. Move over, bananas. 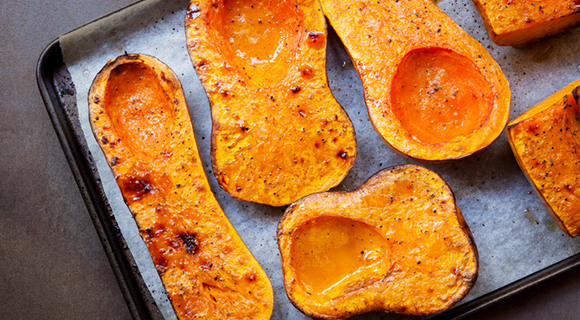 Squash actually contains more potassium per serving than the typical go-to runner source. Not only that, but it's also high in fiber, vitamin B, vitamin C and various antioxidants. So, get to roasting and dig in. 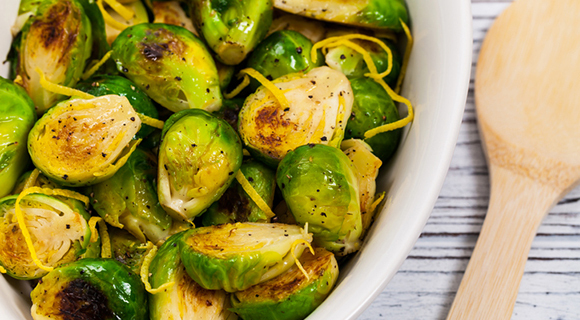 Brussels sprouts are another popular winter superfood with extra reason for runners to pile them on their plates. In addition to being packed with vitamin C, they're high in omega-3 fatty acids, which are great for heart health and fighting inflammation. We've all heard that chocolate milk is the perfect recovery fuel after a long run, with its four-to-one carb-to-protein ratio to replenish glycogen (or sugar) stores in the muscles. When the air gets chillier, trade it in for the hot version to get the same effect and add a dab of whipped cream because, well, why not? You deserve it.